It was officially announced on Monday that the 33-year-old prince and the 36-year-old actress are engaged. The two had begun dating in July of 2016 and became a couple only a few short months later. The pair’s wedding, the largest royal wedding since Prince William and Kate Middleton, is set to take place in the spring of 2018. A direct heir to the throne has not wed an American since 1937 when King Edward VIII relinquished his title to marry Wallis Simpson. As for the families, Queen Elizabeth and Prince Philip are delighted for the couple. 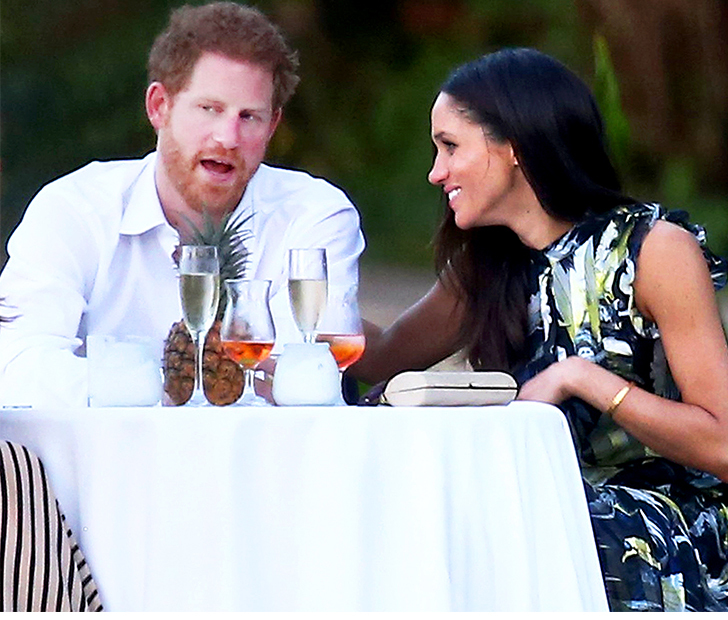 Markle’s parents, Thomas Markle and Doria Ragland, said they both are incredibly happy about the engagement. Click Next Page for wedding gift ideas for Queen Elizabeth!